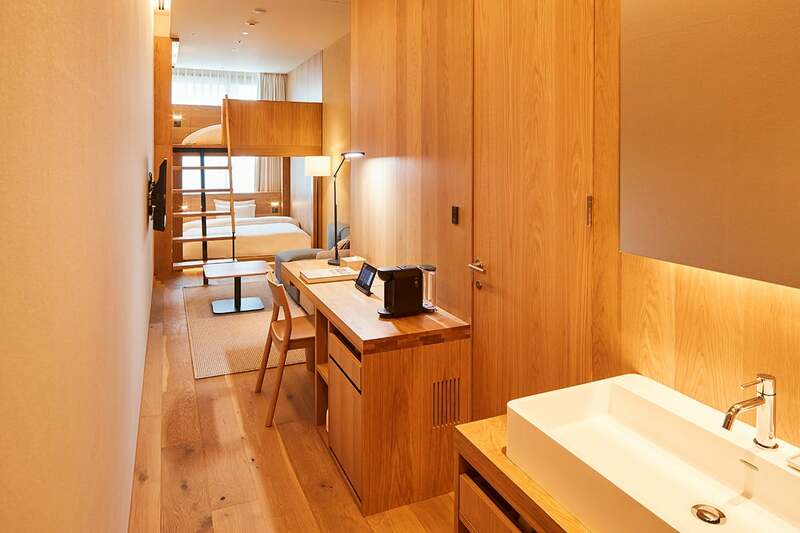 Japanese lifestyle MUJI has few equals when it comes to the realm of minimalist design. 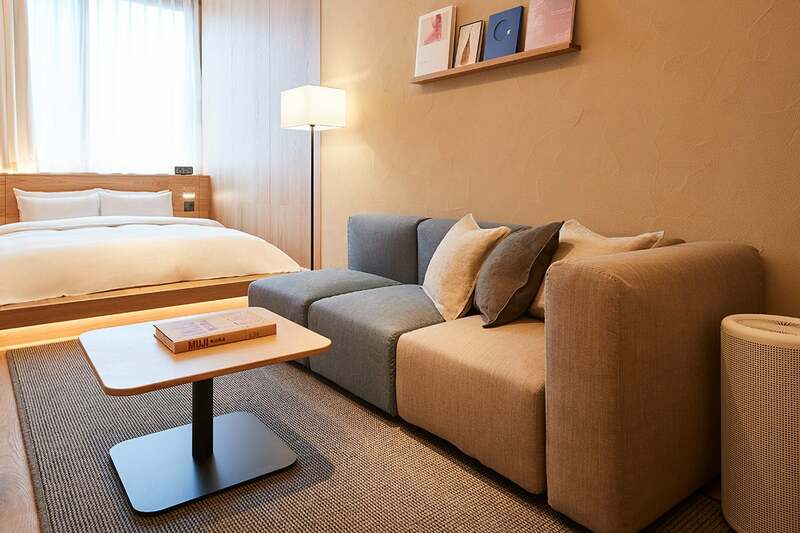 Their footprint extends into all facets of life including homewares, fashion, stationery, furniture, cafes, and more. 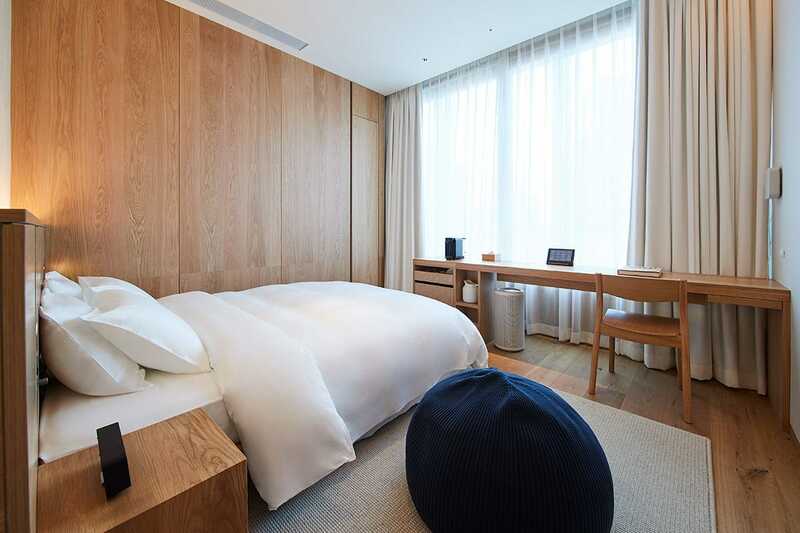 Its most recent endeavor is the opening of a MUJI HOTEL in Tokyo’s Ginza ward. 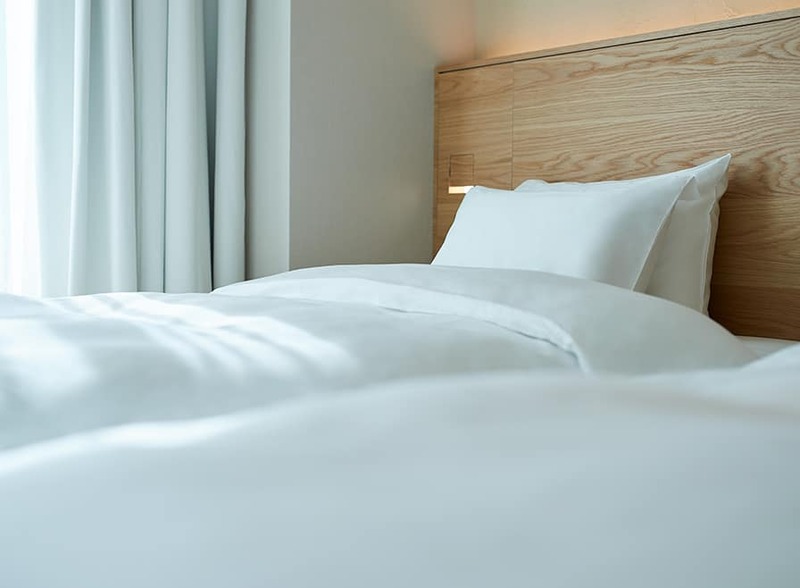 The hotel falls under the philosophy of “anti-gorgeous, anti-cheap,” a belief that aims to revitalize and relax guests at an affordable price. 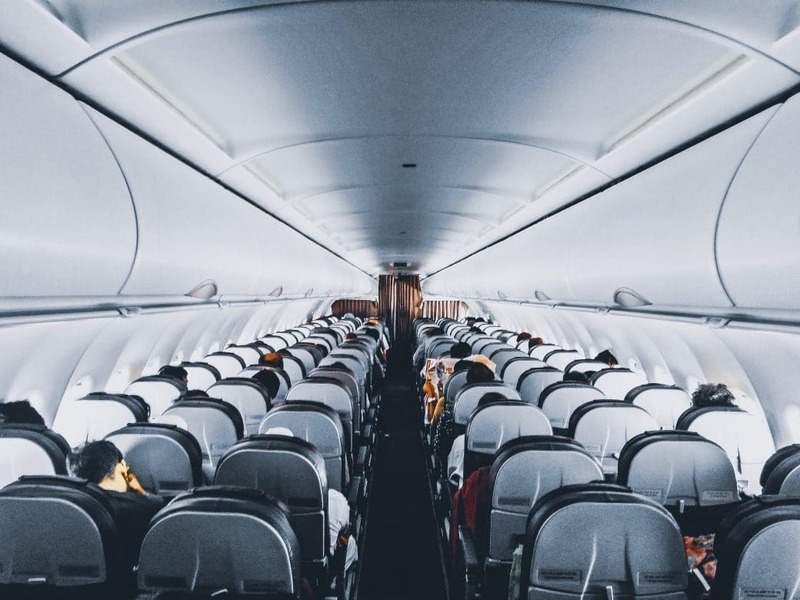 Travel has become an increasingly important part of our lives and especially for the emerging younger generation. 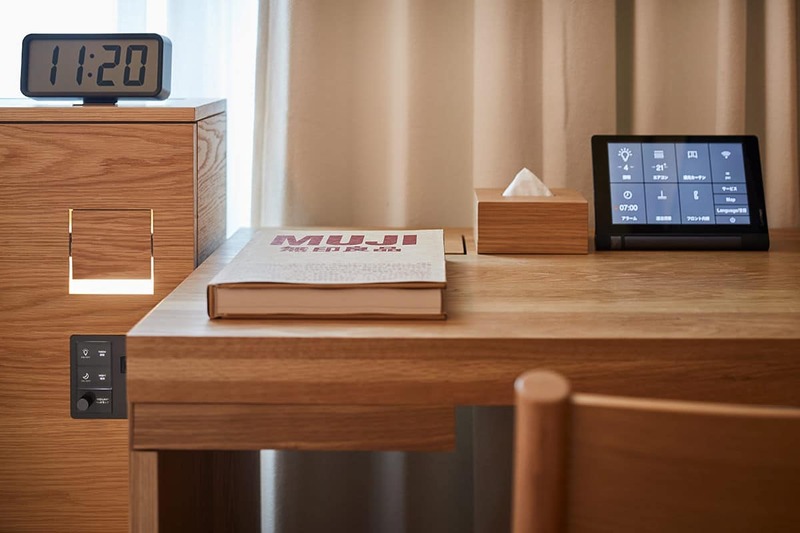 While MUJI may not fall within the budget-side of the hotel experience it most certainly will provide a considered experience for guests at a reasonable price. 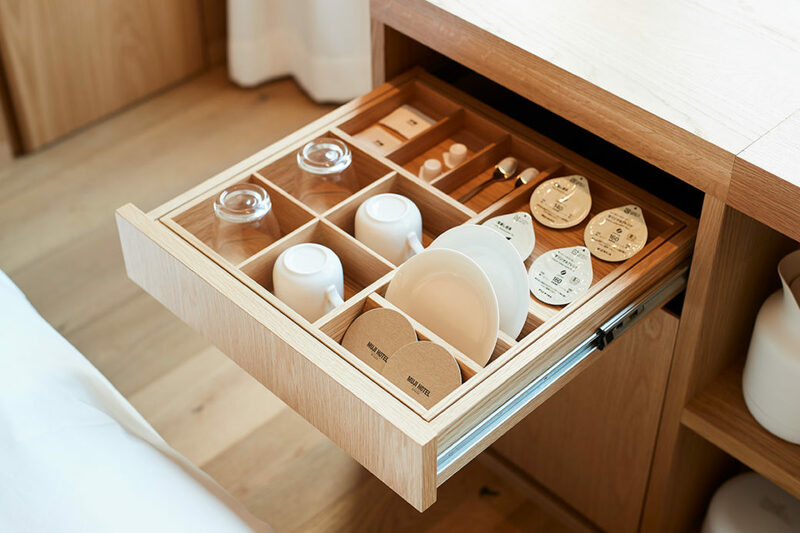 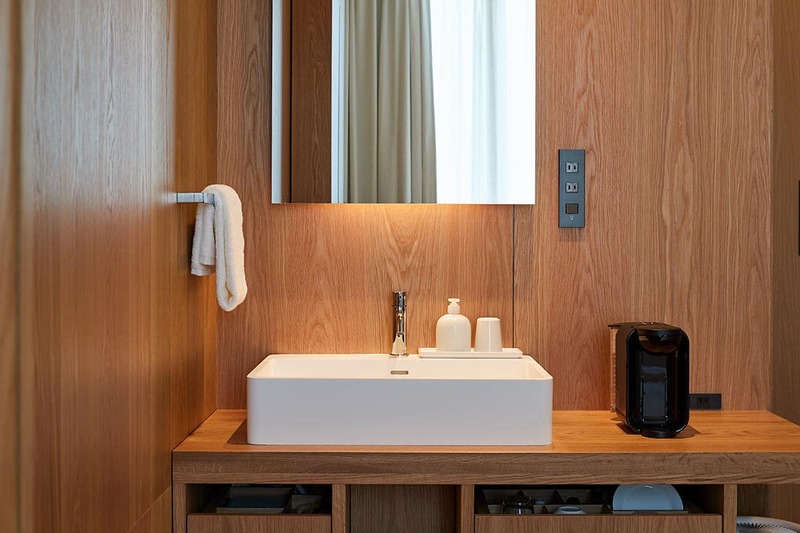 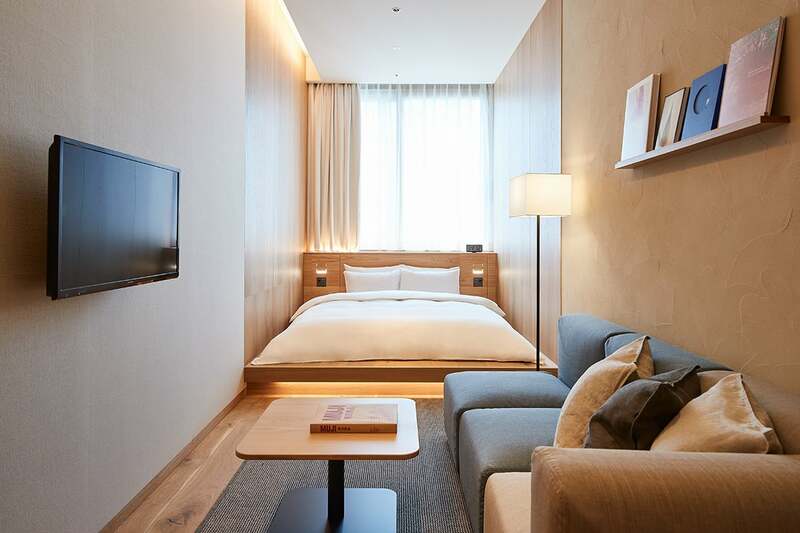 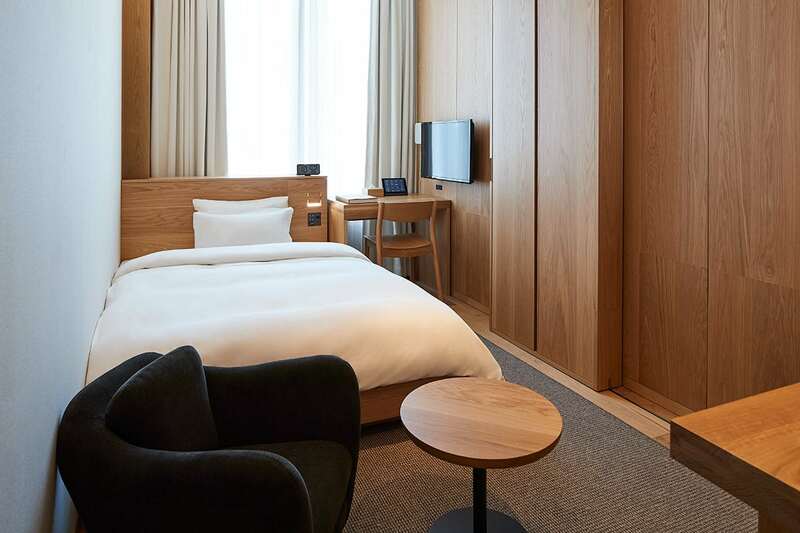 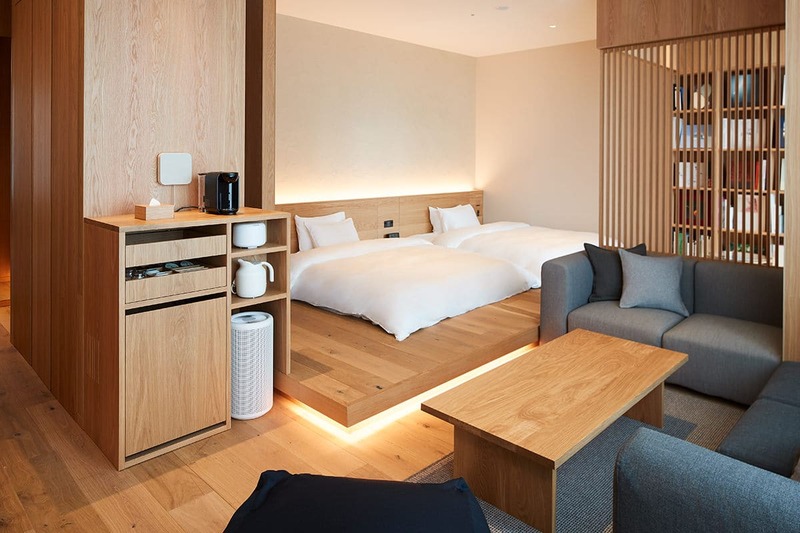 By virtue of hotels being an emerging part of the MUJI business, we also suspect that the experience will be a priority above all else as opposed to financial goals. 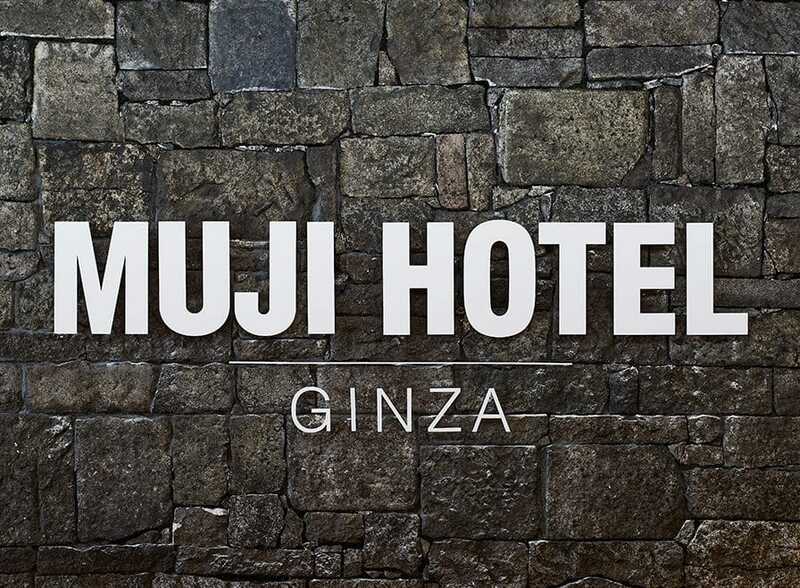 For more information, head over to the official website.